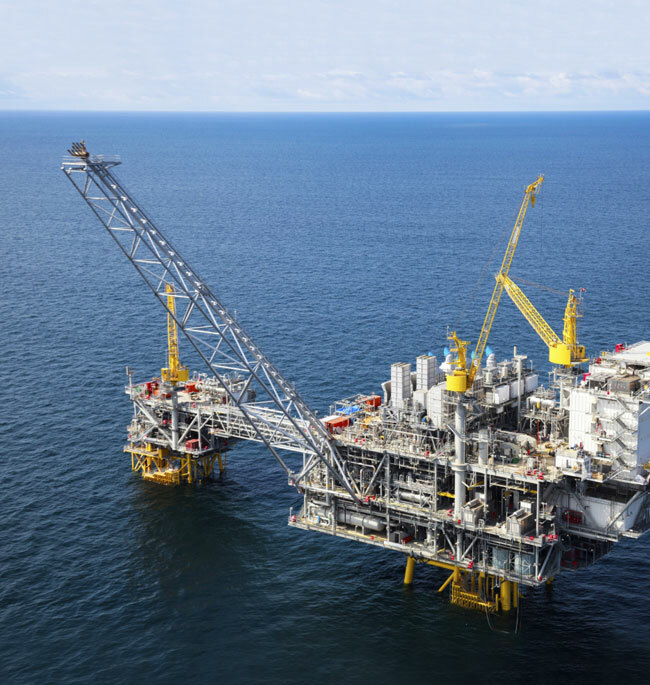 For projects onshore and offshore, IndemCo is your reliable partner for energy-related surety bonds. 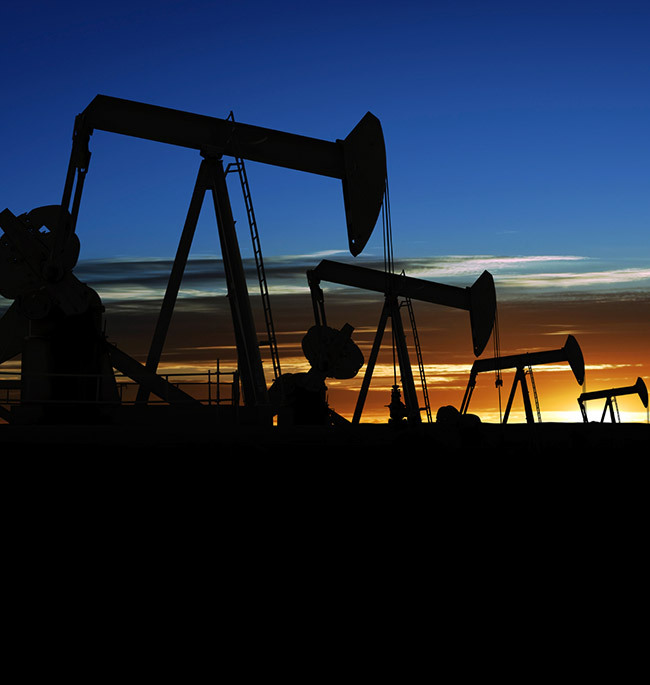 We underwrite surety bonds exclusively for the oil and gas industry, combining decades of energy business experience with exceptional, timely service and personal attention. Working with highly rated U.S. Specialty Insurance Company (a subsidiary of Tokio Marine HCC Insurance Holdings, Inc.), IndemCo is the underwriter you can rely on for innovative, simple solutions that will satisfy all parties. 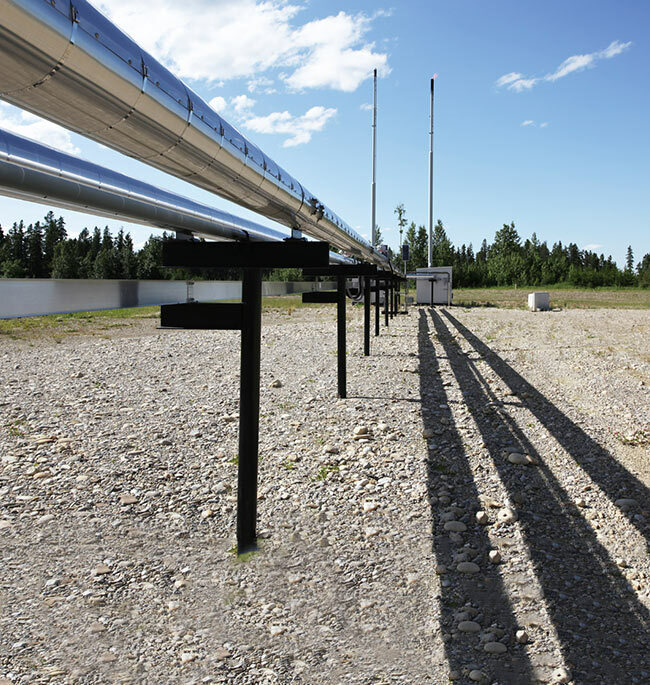 We provide energy-related surety bonds for upstream, midstream and downstream, including operator’s bonds, supplemental bonds, right-of-way bonds and more.